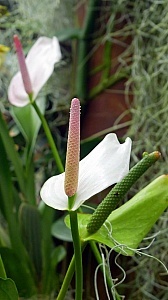 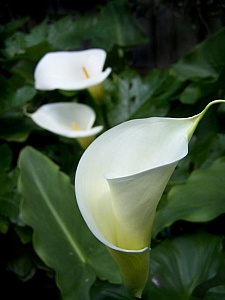 Peace lilies in the greenhouse. 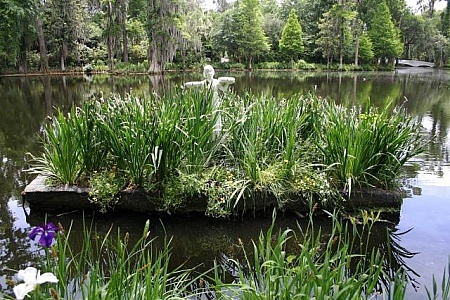 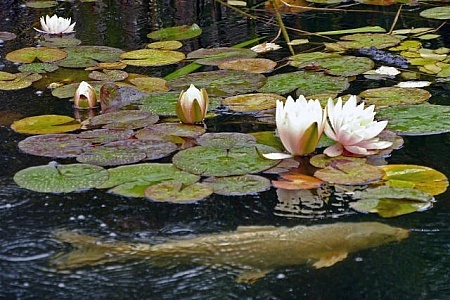 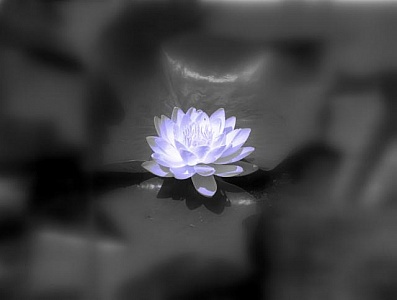 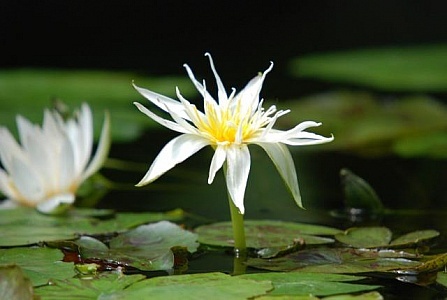 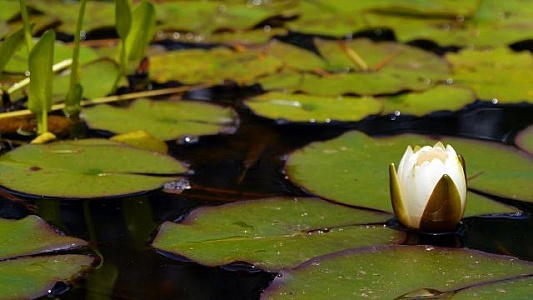 A white lotus flower and lily pads in a pond. 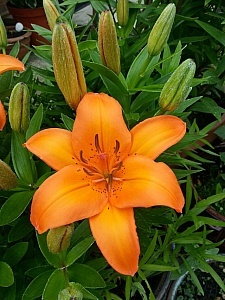 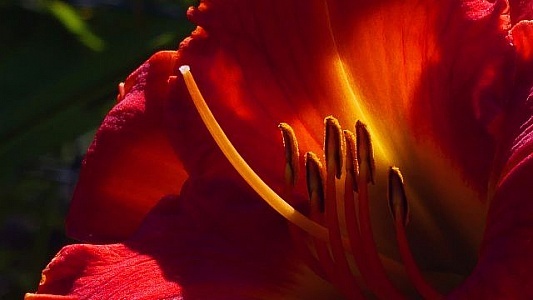 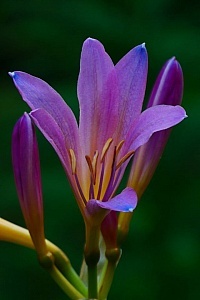 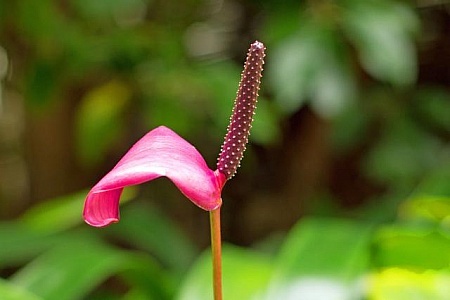 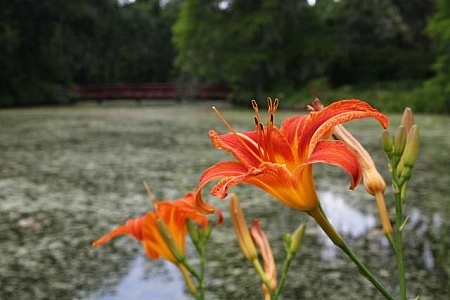 An Orange Colored Lily Flower. 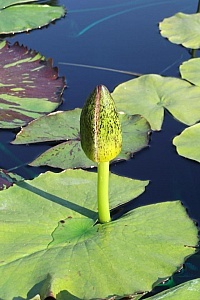 White water lily flower bud about to open up on top of lily pad. 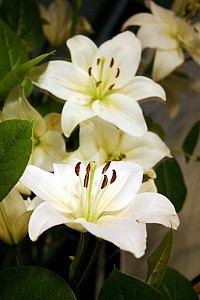 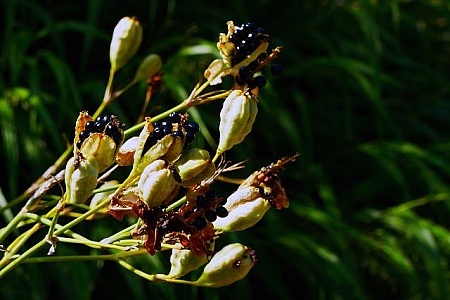 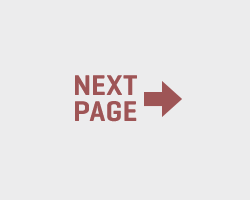 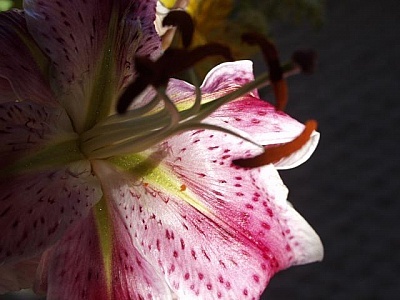 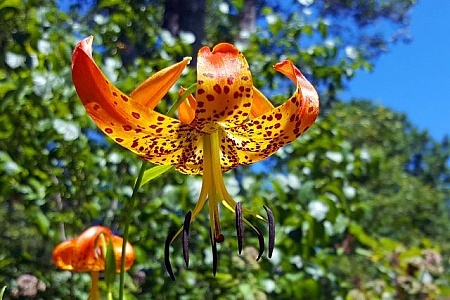 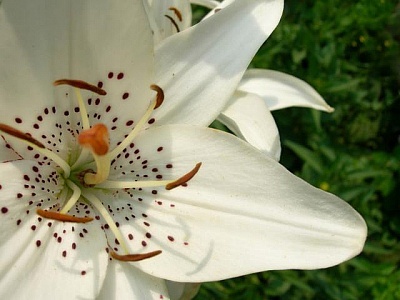 Lilium lancifolium is an Asian species of lily, native to China, Japan, Korea, and the Russian Far East. 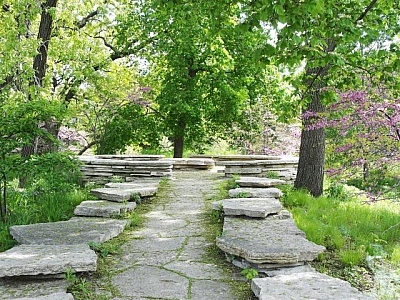 A beautiful path leading to a sitting area at a park in Chicago. 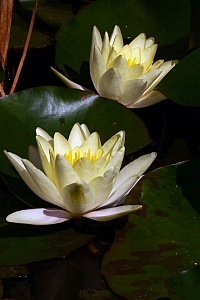 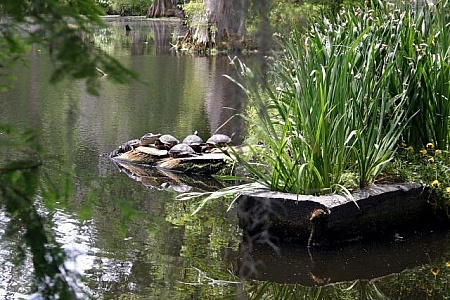 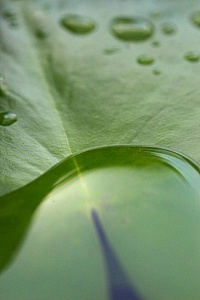 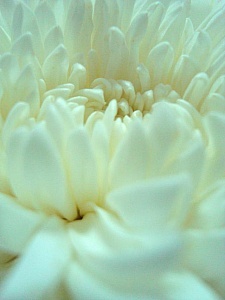 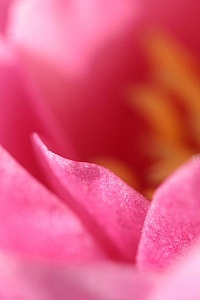 This was taken in the early morning just before the closed water lily was about to open.